As Canada’s source for camping and hiking gear, we have a large selection of sleeping bags ready for immediate shipment at the right price. 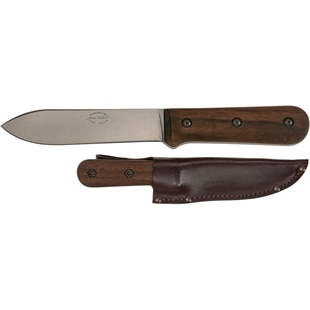 Our brand selection includes trustworthy names such as Sierra Designs, Kelty, HotCore, Chinook and more. 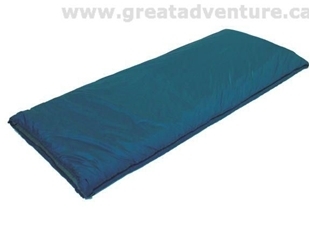 Sleeping bags come in a variety of styles each with its own advantage. Mummy sleeping bags are compact and reduce the amount of airspace keeping you warmer. Rectangular bags are roomy and comfortable, but are harder to pack and keep warm. The Taper style tries to provide the best of the mummy and the rectangular. Double wide bags are for those who want to cuddle. 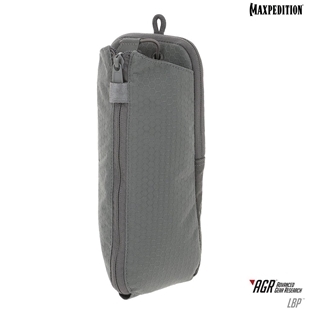 Regardless of the style of sleeping bag that you are looking for, one of our bags will provide you with a great nights sleep whether camping, traveling or hunting. 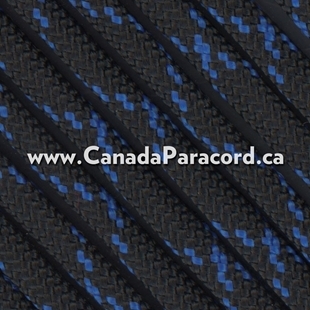 As we all know, the seasons vary significantly in Canada, therefore when looking to buy the right sleeping bag there are a lot of things to consider such as temperature ratings, shape, style, size and weight. 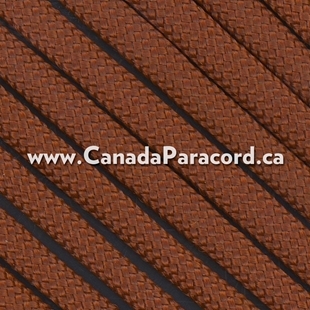 Please use the filters and product comparison feature to find the right sleeping bag for your next Great Canadian Adventure! 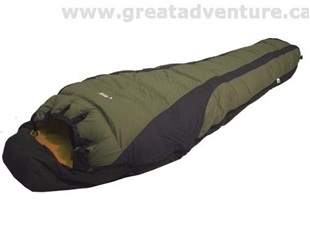 This regular length, Chinook Delta Heater, sleeping bag is ideal if you are looking for a mummy sleeping bag that is rated to -7°C. 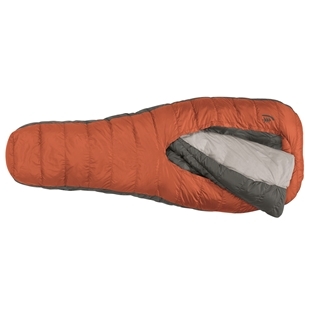 This sleeping bag features of Polarguard® Delta insulation.